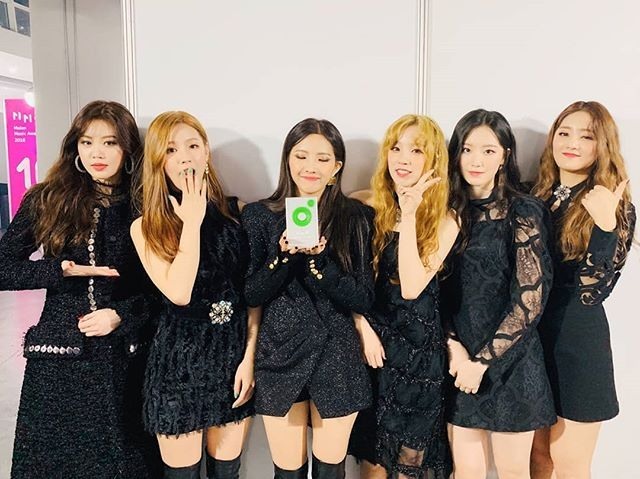 Seoul Metropolitan City appointed Girl’s Day member Yura and K-pop girl group (G)I-DLE as the city’s goodwill ambassadors Thursday. Nine others were also appointed, including designer Zio Song, makeup artist Jung Saem-mool and actress Park Jin-hee. The appointment ceremony was held Thursday at the Sewoon Hall in Jongno District. Mayor Park Won-soon appointed the new nominees and acknowledged past ambassadors’ hard work. The ambassadors will star in promotional videos and appear at offline events to interact with Seoul residents. The 11 nominees will hold the title of city ambassadors for two years.